This illuminating film documents the largest radioactive waste spill in U.S. history - a national tragedy that received little attention. 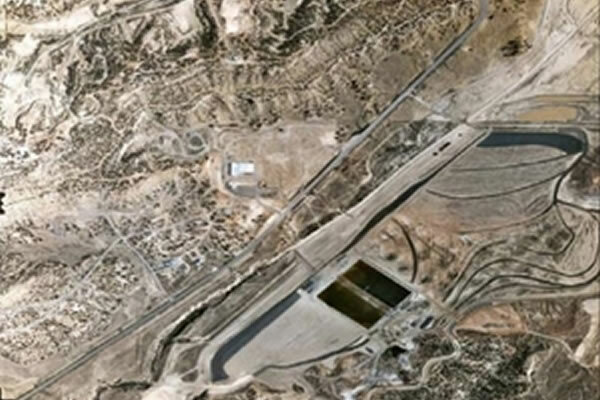 With the sound of a thunderclap, 94 million gallons of water contaminated with uranium mining waste broke through a United Nuclear Corporation storage dam in 1979. The water poured into the Puerco River in New Mexico - the main water supply for the Navajo Indians that live along the river, and a tributary of the major source of water for L.A. Navajo ranchers, their children, and farm animals waded through the river unaware of the danger. The River That Harms tells the story of this tragedy and the toll it continues to take on the Navajos, who lost the use of their water. To the Navajos, this event is also a prophetic warning for all humanity.